Adagio Hearing is an Independent Hearing Healthcare Practice based in Hampshire and Surrey. We offer the very best Premier Hearing Care at reasonable prices in easy to access centres. Offering, but not limited to; Hearing Tests, Hearing Aids, Ear-Wax Removal, Musicians Earplugs, Noise Protection, Swim Protection. 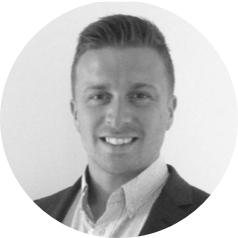 With a wealth of experience in the hearing profession Daniel, Adam, and Paul bring with them BSc's in Clinical Audiology, experience in the NHS, private practice and manufacturing spheres of audiology, HCPC registration, and nominations for British Audiologists of the year. 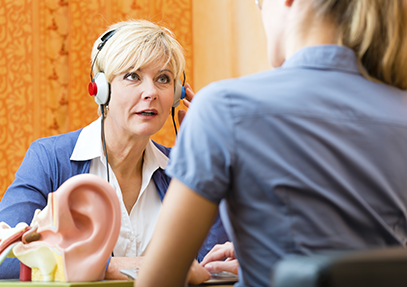 Whether you need a simple ear-wax removal or support through management of hearing aids, complex hearing loss and referral to Ear Nose and Throat (ENT) we're here to make sure you receive the best advice and guidance possible. Our highly qualified team have customer well-being at the very centre of absolutely everything they do. 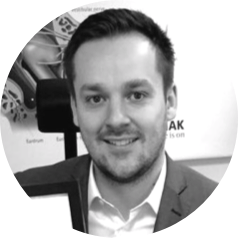 We are here to make your journey through the world of audiology as informative and enjoyable as possible. My 18 year old son was diagnosed by GP to have impacted ear wax in both ears causing him to have severe pain and a significant loss of hearing. ...After half an hour treatment with a special suction method all the wax was removed from both ears, ...Afterwards my son could not believe it, there was no pain or discomfort during the procedure, in fact he said it was quite a pleasant feeling. But most of all he could hear, ... on walking back to the car, he was astonished he kept saying he could hear people talking from across the street, could hear the birds even above the noise of traffic. All of our Audiologists are Health Care Professions Council registered and have multiple qualifications in every aspect of Audiology. Feeling blocked up? Give us a call on 07775147019 or visit our "where to find us" page and come and visit one of our easy to access clinics. 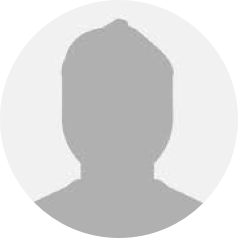 We'll often be able to see you the same day or at very least within a few days of making your enquiry. Prices start from £60 per appointment. You'll come away rejuvenated and if it turns out it's not wax causing your problem, well, you're in the best place for some further advice. 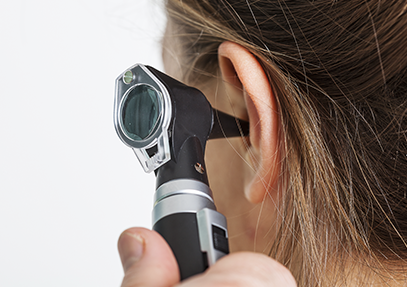 A hearing test is the next port of call if there is no obstruction in the ear canal such as wax. We offer a FREE hearing screen which checks key frequencies through audiometry to determine whether further testing is required. We love seeing clients both old and new for Ear-wax removal. Within 30 minutes our customers are often leaving our clinics jumping for joy that they no longer feel blocked up and isolated and are able to hear clearly again. 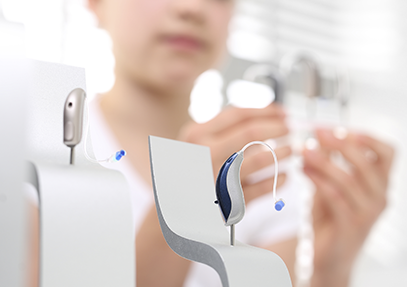 The world of hearing aids is a complex one with customers presented with overwhelming choice. At Adagio Hearing we aim to simplify the whole process, giving unbiased, expert advise on what best suits your needs. Our affiliates at www.hearablesonline.co.uk review all of the latest technology to hit the market.